We don't chase treands, we're recognized for creating the product that define them. We're not shy about sharing what some of the most trusted industry. Looking for an Elegant Website for your Business? We design and develop specialized, unique, and technologically advanced websites for leading brands, enterprises, startups, and businesses. 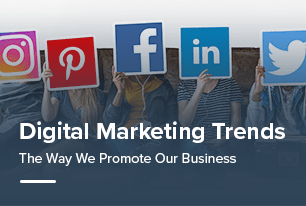 Do you want to generate more traffic? our experienced and talented team of passionate consultants adapt new strategies to offer the best solutions. We not only create great products but also ensure our projects run smoothly, strategically and predictably. A Digital innovation Agency, You Can Trust On! TechGropse is a leading digital innovation agency with 50+ expertise. Our services include mobile app development, web design & development and Digital marketing services. 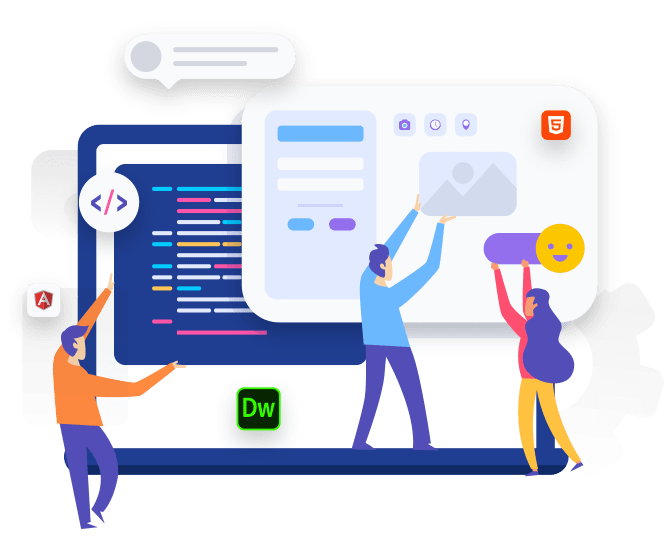 We focus on the latest technologies develop specialized, unique, and technologically advanced web & mobile apps for world’s leading brands, enterprises, startups, and businesses. 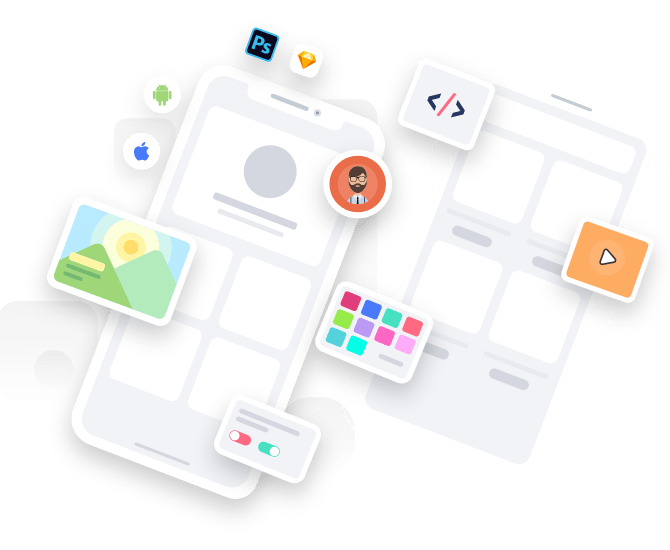 Today, our 50+ full-time team of Mobile App Developers, Designers and marketers have launched over 450+ apps and websites. We want our clients to be happy with our services. That's why we offer you money back guarantee. We provide some form of compensation, if we don’t provide product within time period. 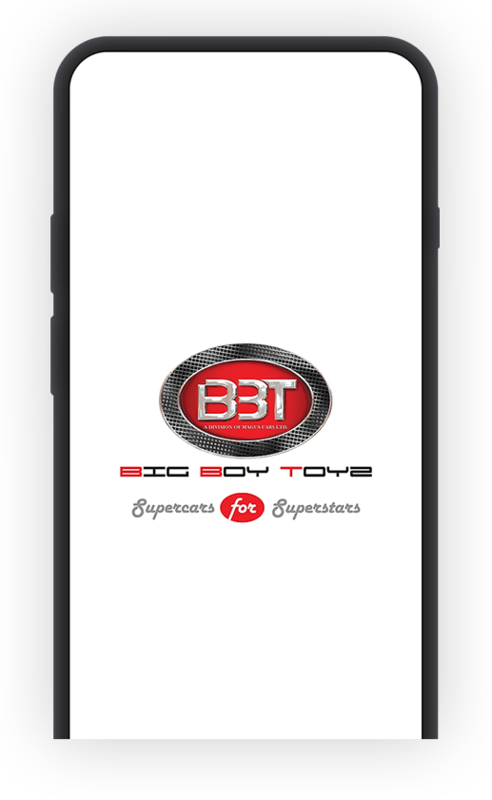 BBT is the luxury marketplace for pre owned luxury, exotic and imported cars for sale in India. With a collection of over 100 rare exotic supercars; searching for your dream luxury car has never been easier. 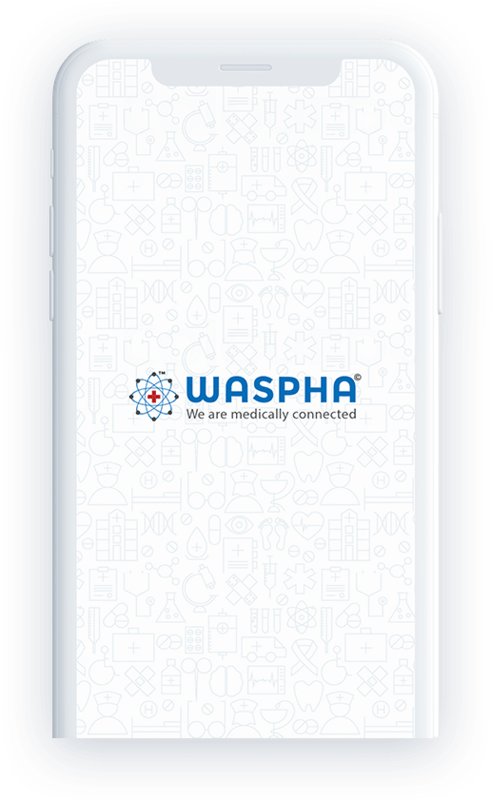 We always nearest to you everywhere anytime, WASPHA وصفة will linked you to the nearest Pharmacies, Medical Services, Doctors and Ambulances whatever you are anytime you need to. 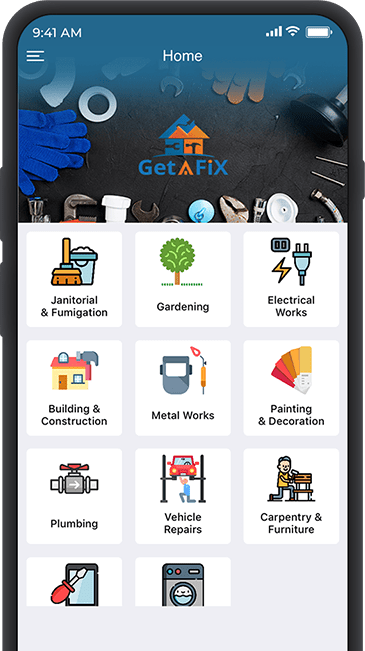 Booking a provider and scheduling the service was never so easy but with this app you can easily book a provider based on their rating, price & previous job done. You can also track the progress of the service request over the live notifications and status management by the provider. 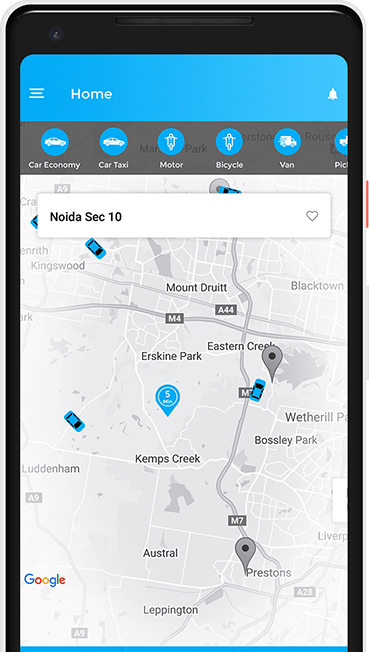 Delivering parcel was not easy so easy but with this app you can deliver whatever type of parcel with an ease you just have to select the type of vehicle, choose the area to deliver and place your order for parcel delivery, you can also track your parcels online. 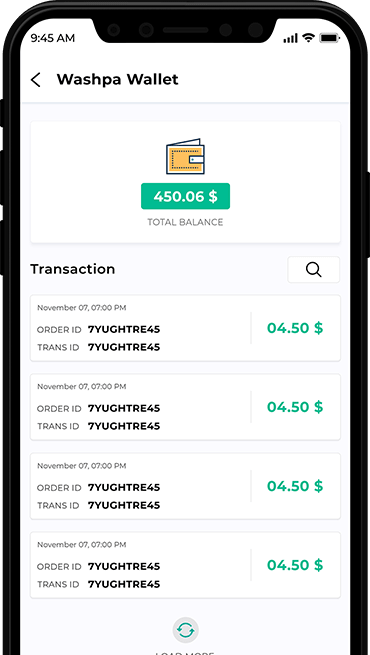 Build Blockchain mobile applications for any industry and save on infrastructure and operational costs. Plan what you need to build, start planning how you are going to make it happen. Plan what you need to build, start Draw your plan into wireframes and give graphics to your UI. Its a raw mechanism to build the each word of planning and design to functional. Quality score should be 100% to be deploy and support to maintain for 3 months will be free. The rapid prototyping methodology that takes user feedbacks & incorporates it into the next version of the released code. 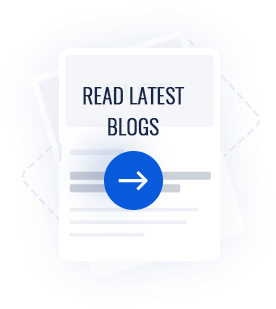 We fill the gap by providing a complete business technology solution that includes MVP for startup idea, investment for your startup, as well as digital marketing solutions. 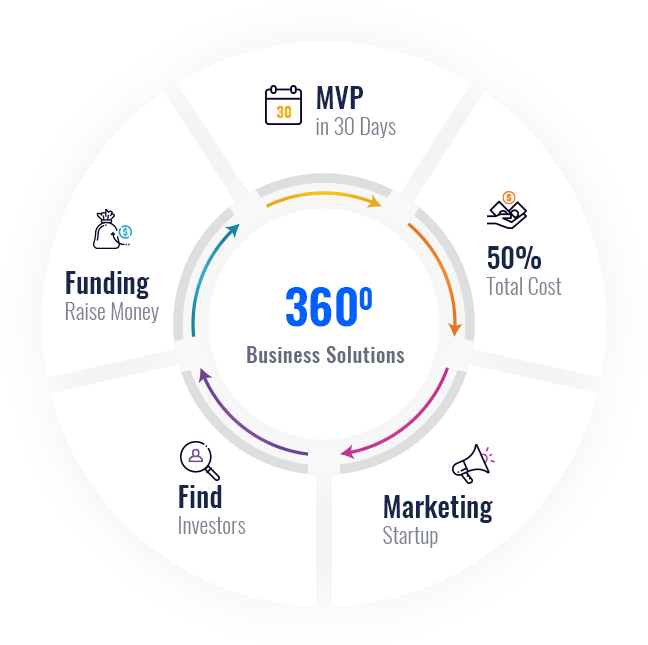 We provide total 360 solutions to all startups and business to optimize workflow, and offer a proactive delivery service prompted by our remote monitoring system. 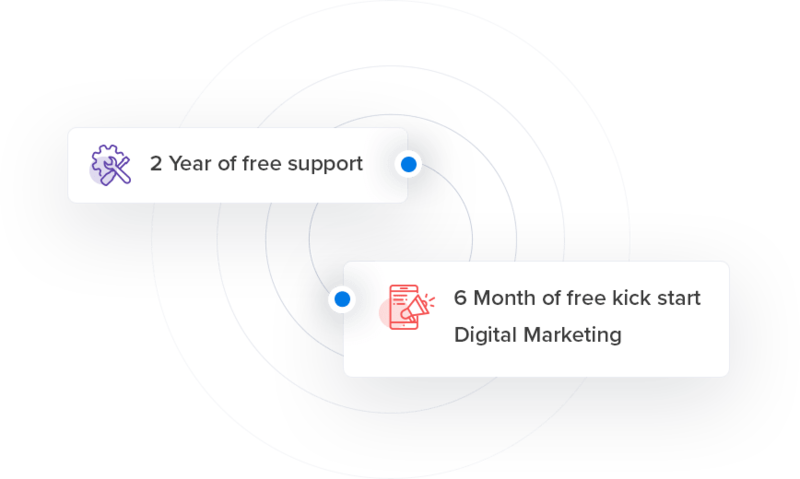 Our Vision is to deliver high quality digital products that solve your business needs in most efficient and cost-effective manner. Digital technology has pierced every part of our lives from controlling home appliances, ordering food to our place, booking online tickets and many more through a mobile application. Android and iOS are two major players in the field of mobile app development. Making separate apps for both these platforms is not only time consuming but also increases development costs. WE HAVE WORKED ACROSS MULTIPLE INDUSTRY. 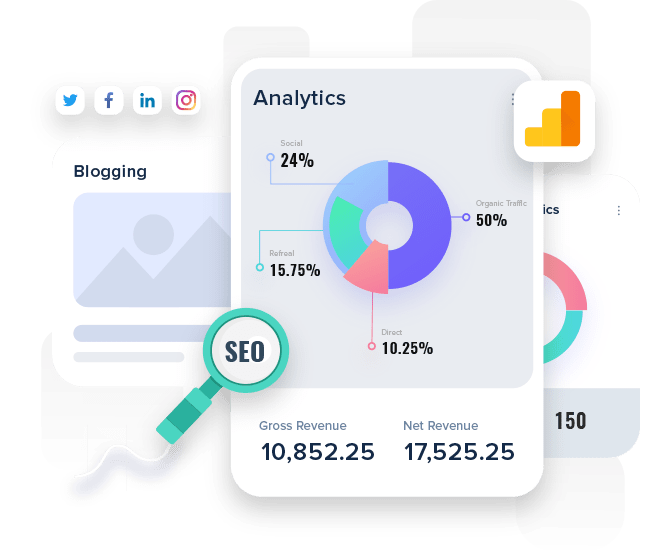 Whether you need finance, healthcare, online food delivery, Real estate, eCommerce or Sports app, we provide services in every vertical of mobile application development. 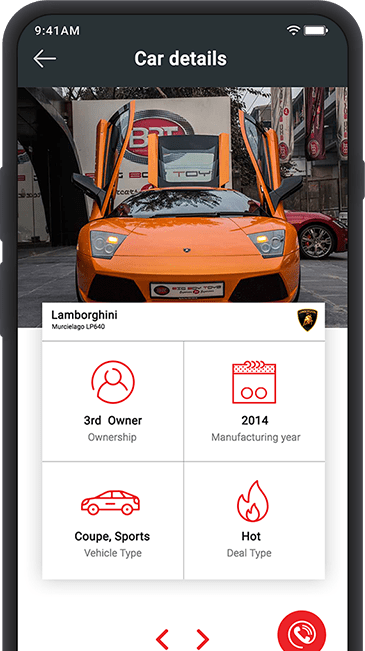 TechGropse can pull the right team of mobile app developers to provide you unique, and technologically advanced web & mobile apps. With a wide variety of offerings and solutions we help you bring solutions to every sector of digital innovation. TechGropse team used Agile methodology during our project development. This helped us develop the application quickly and test it simultaneously. Amazing thing happened when the first time we connected and were amazed with the ownership and understanding these guys were willing to take for our project from day 1. 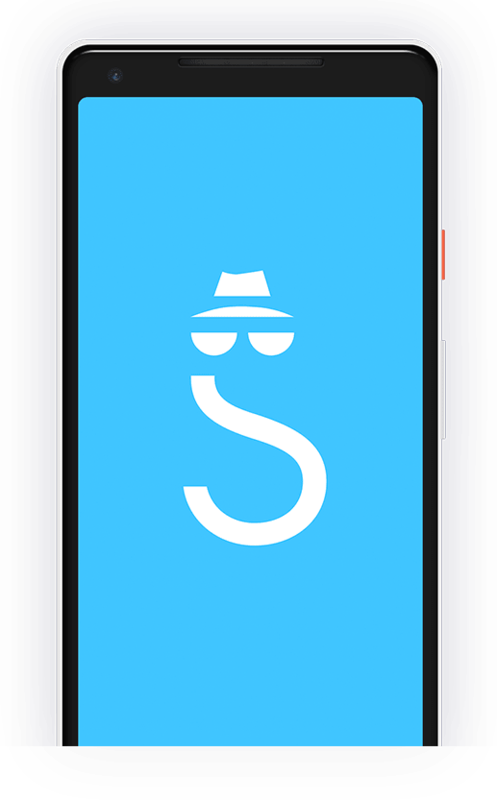 Very responsive from beginning to end and really worked hard to help the process along getting app approved by apple. great work, a pleasure to deal with! i have already hired them for more apps! TechGropse delivered an outstanding job for My Rosary, and completed the app on time with excellent service. 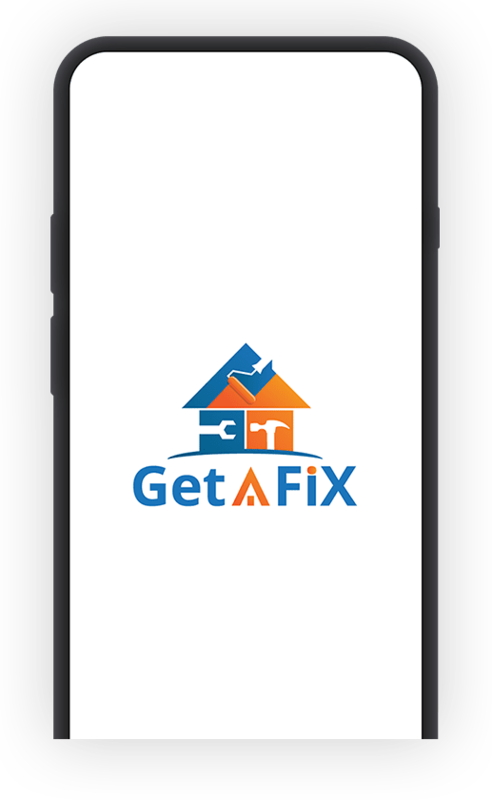 Additionally, TechGropse was able to contribute with new ideas for the design and managed to create a tool that enable us to update the App a lot easier in the future.. !